We’ve seen the success of Filipino restaurants like Rice Bar in Los Angeles, and Maharlika and Jeepney in New York. 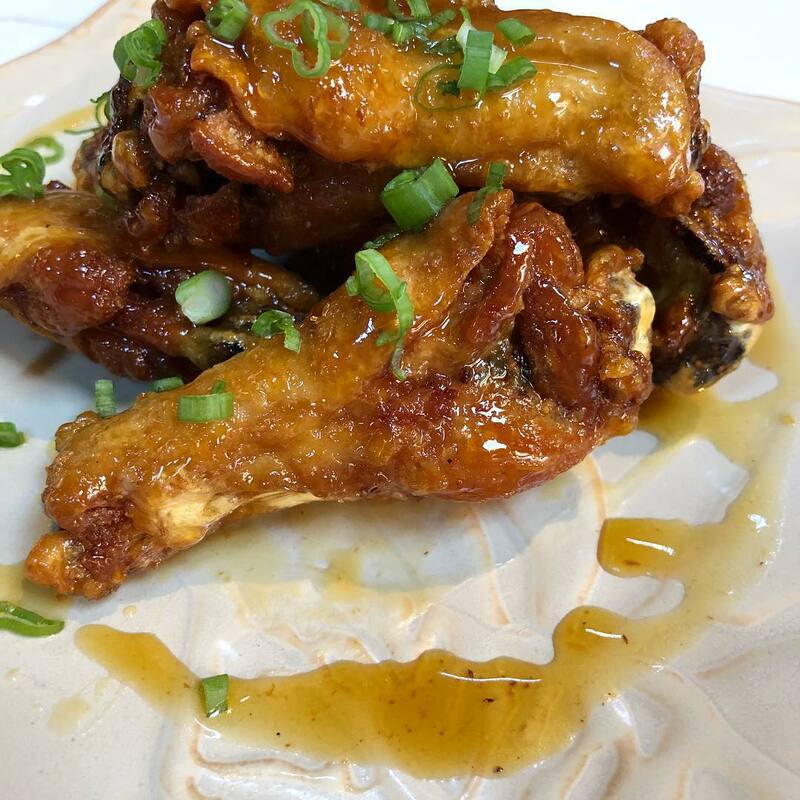 Most recently, we discovered a restaurant named after the bastardized term ‘mamsir’ in Downtown L.A. Now, it seems like Filipino cuisine is headed south. 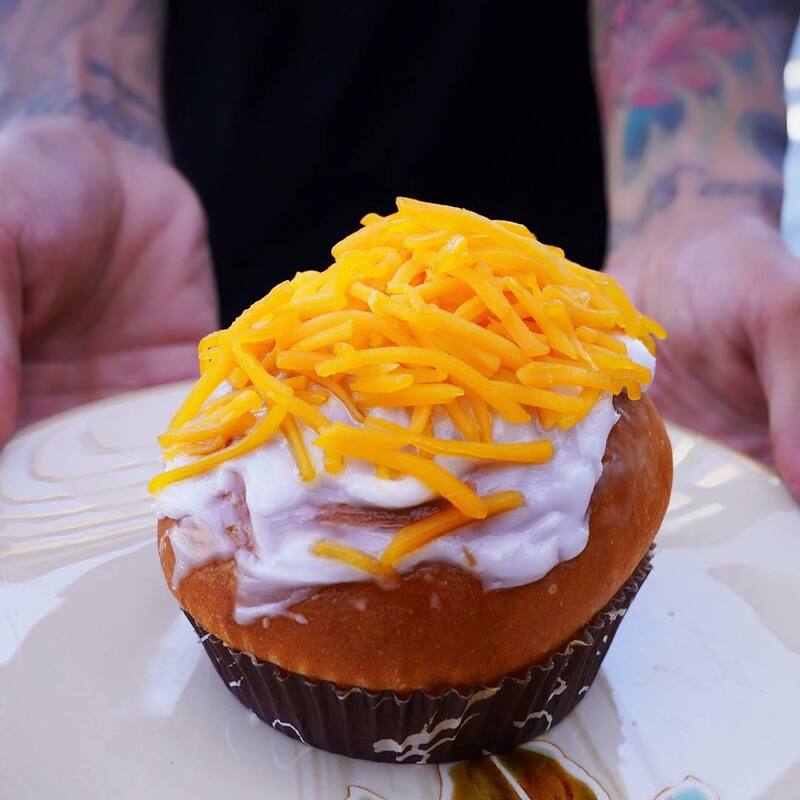 Residents of Tampa, Florida have been eagerly awaiting the opening of a new Filipino restaurant in Armature Works, a neighborhood food hall that’s become quite the hotspot for some new eats (think Hole in the Wall or The Grid). Filipino cuisine isn’t new to Florida (there are already a handful of hole in the walls in the area), but Chismis & Co.’s arrival at this popular food hub marks its entrance to the state’s mainstream food scene. Humba, a braised pork belly with star anise with a serving of atchara on the side. 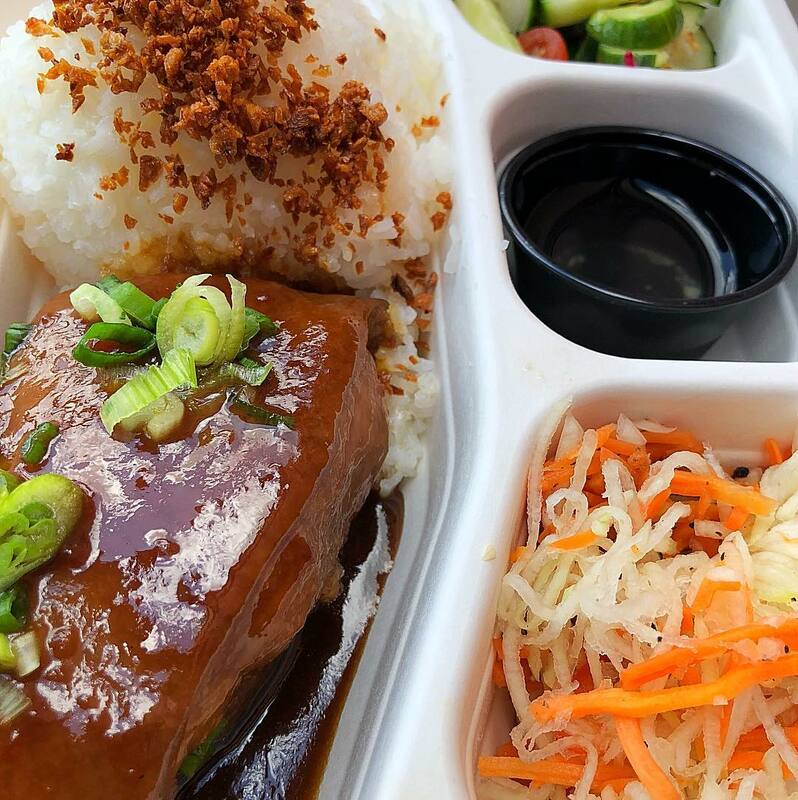 Describing themselves as “bringing you our best house party Filipino food,” Chismis & Co. offers some of local staples like chicken adobo, longganisa, dinuguan, and even Visayan humba. 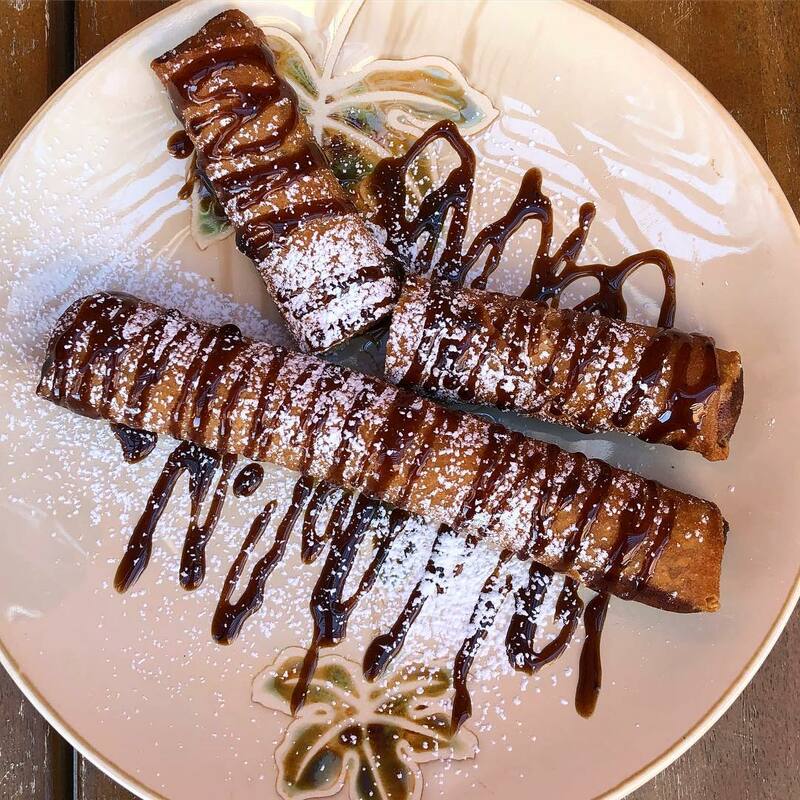 Their selection of desserts include ensaymada topped with cheddar cheese, and turon made with langka, guava, and cream cheese, with a drizzle of tamarind caramel sauce. 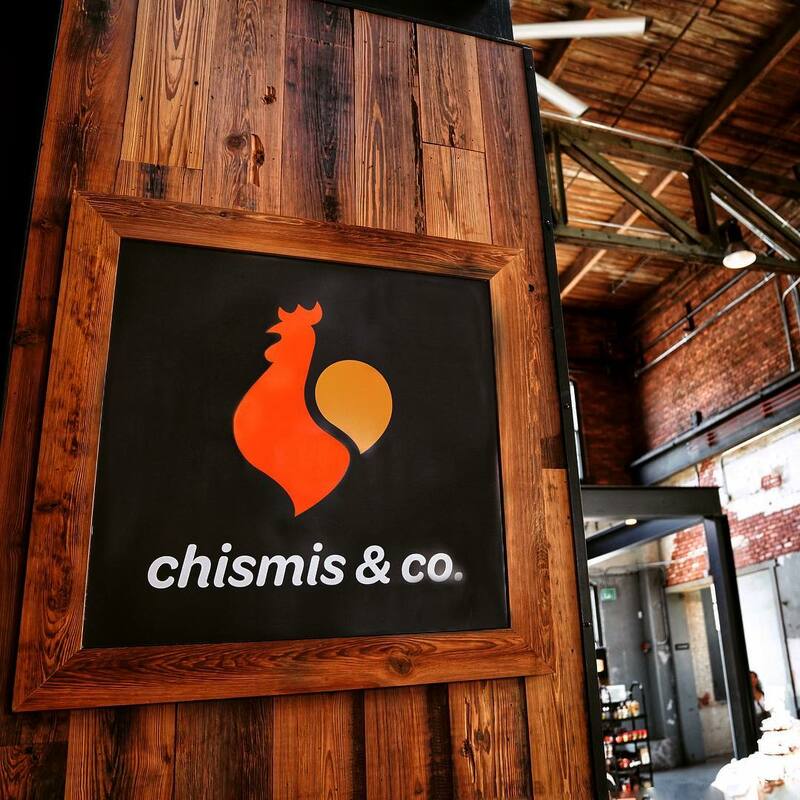 Chismis & Co. also puts their own spin on a few dishes and flavors. 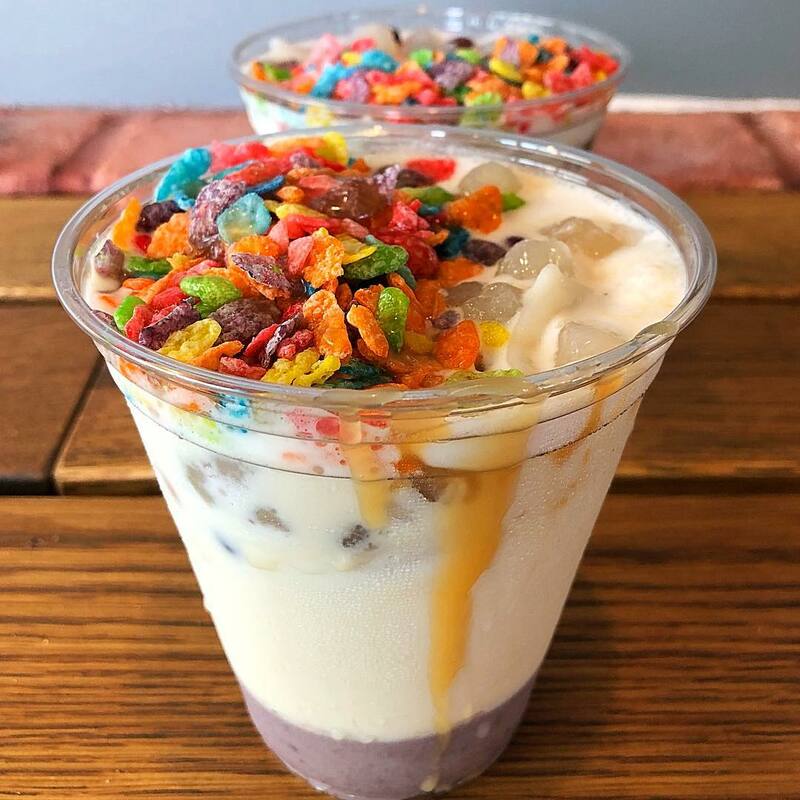 Check out their calamansi-flavored wings and Halo Slushie, their take on the halo-halo which has ube flan, a variety of jelly, and topped with fruity rice crispies in place of the usual pinipig. Filipino food has definitely established itself in food capitals in the U.S., but these areas are cultural melting pots where diversity is the norm and people are more open to foreign cuisine. Compare to, for example, a bowl of ramen, lumpia, pansit, and adobo have yet to become comfort food staples, though it seems like they’re well on its way. Images from Chismis & Co. on Instagram.